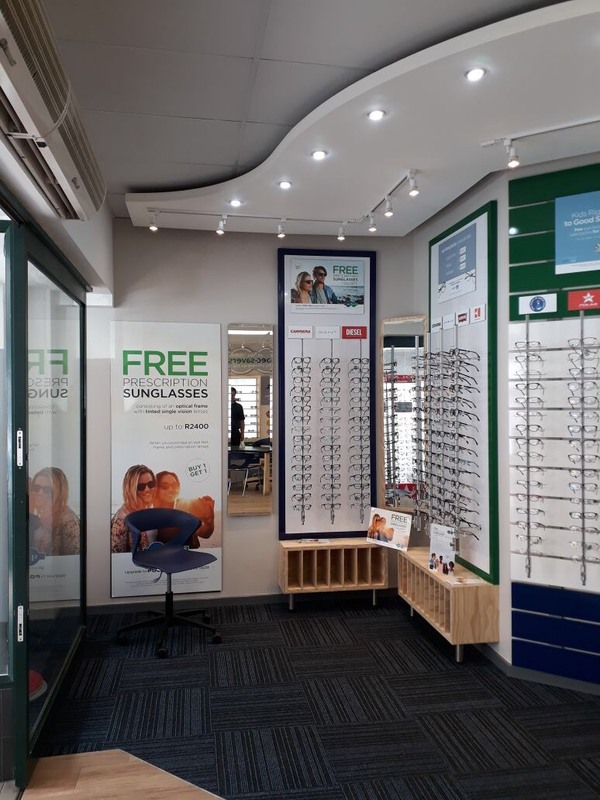 Spec-Savers Pretoria Sammy Marks welcomes all our patients with a smile and a warm heart when they visit us. 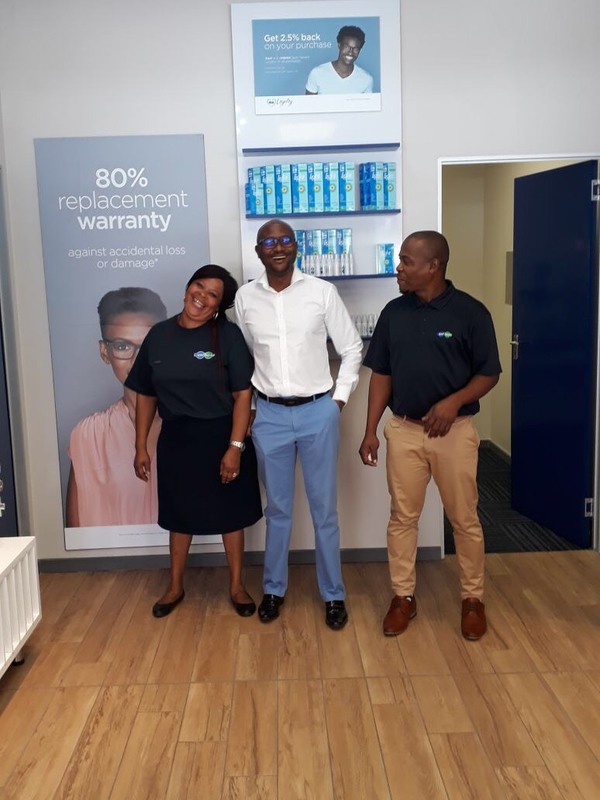 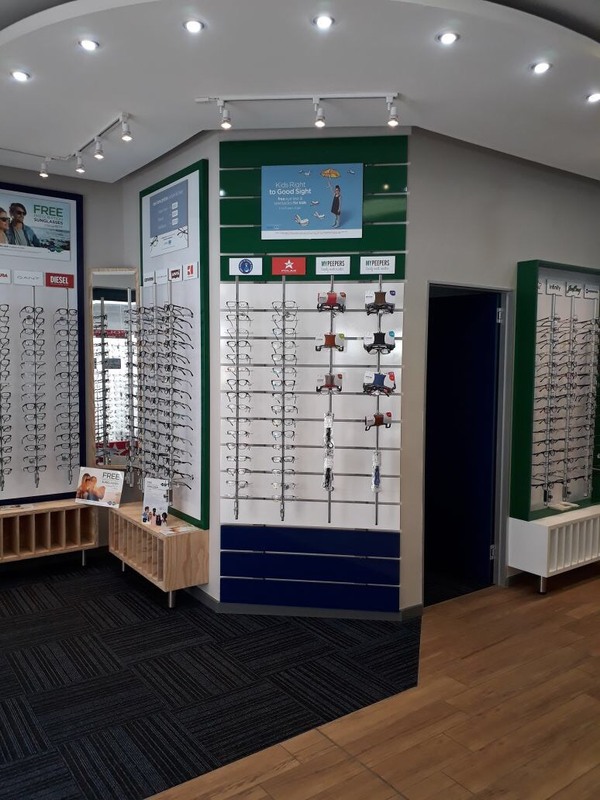 Our Store opened in October 2017. 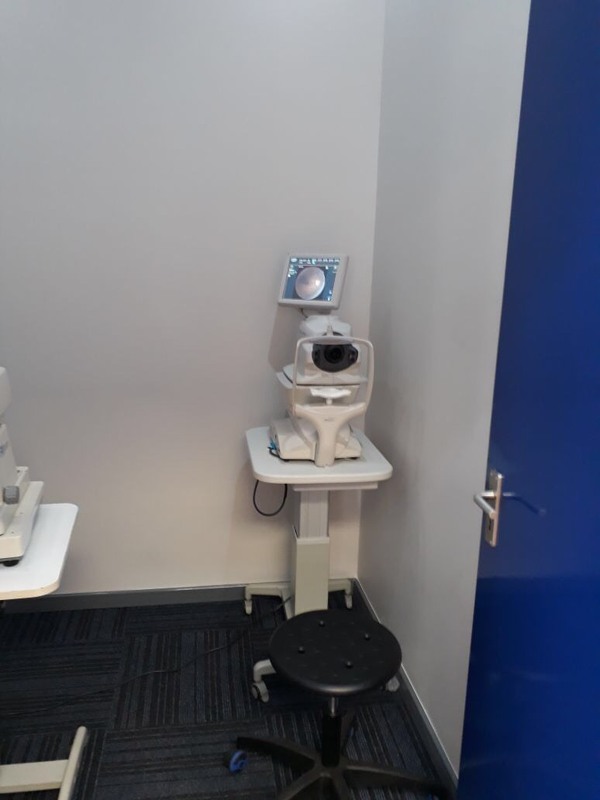 With 1 Optometrist and 3 staff memebers, we are able to offer our patients 2 testing rooms equipped with a Fundus Camera. 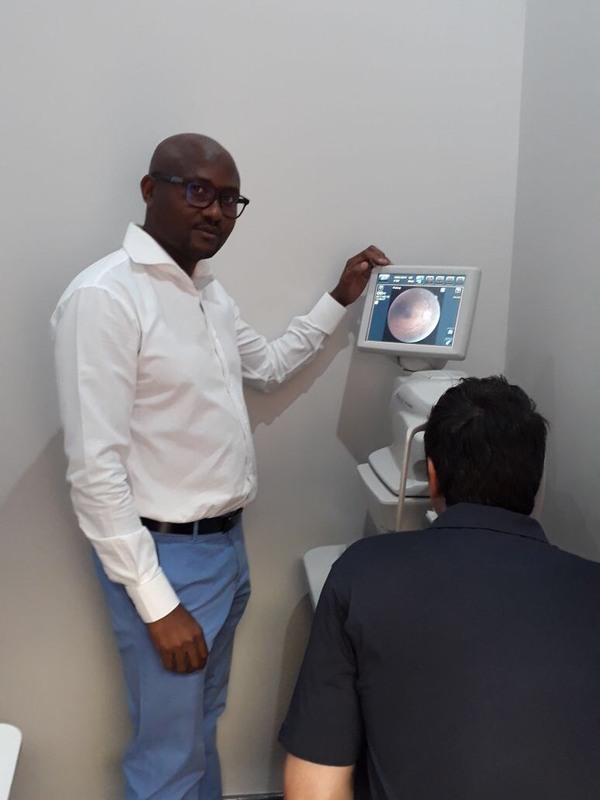 Our Optometrist strives for great interaction with patients, ongoing professional development, studying, and working as a team with colleagues. 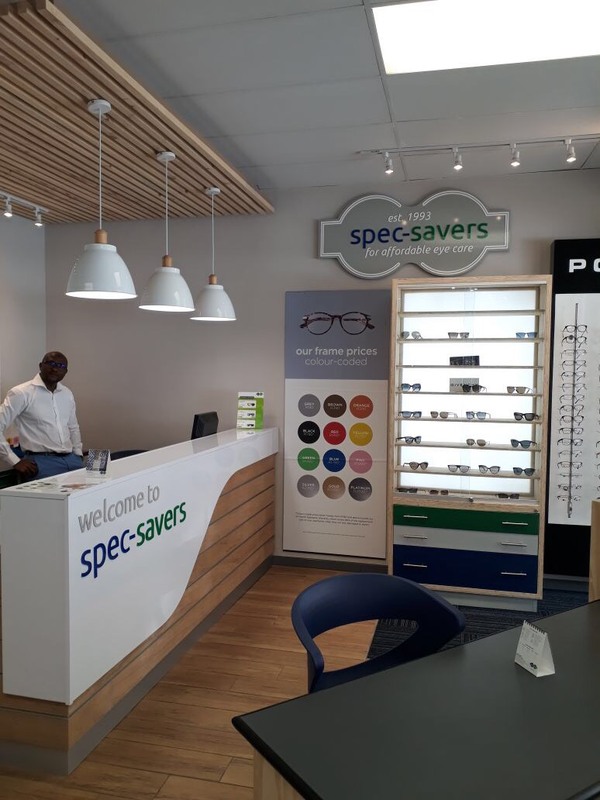 Why not make an appointment online at Spec-Savers Pretoria Sammy Marks today to meet our Friendly team!